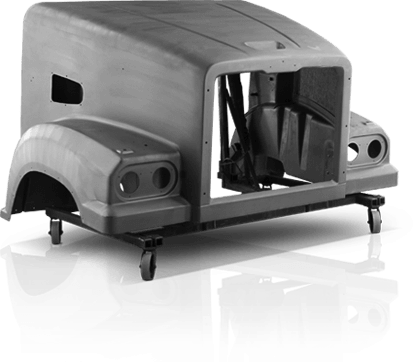 Heavy-duty and medium-duty molded fiberglass components for trucks, bus, mass transit, light rails, and more. 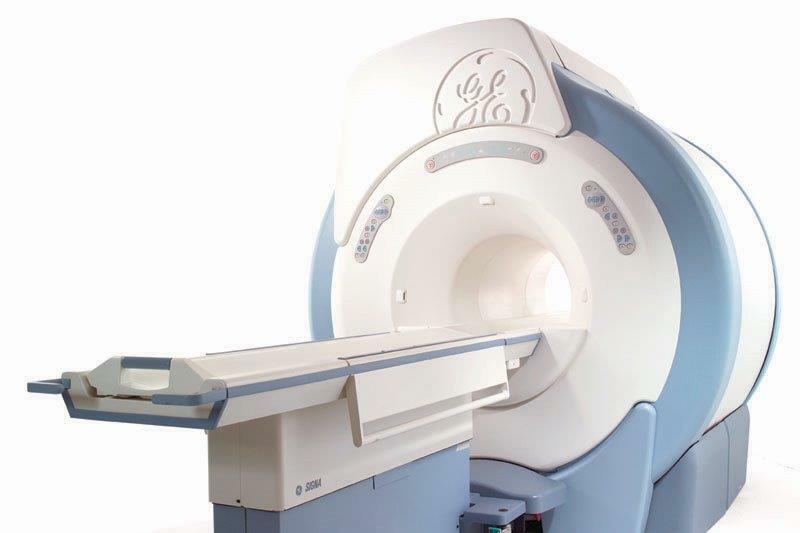 Goldshield molds cosmetic exterior shells (or housings) for medical imaging equipment. 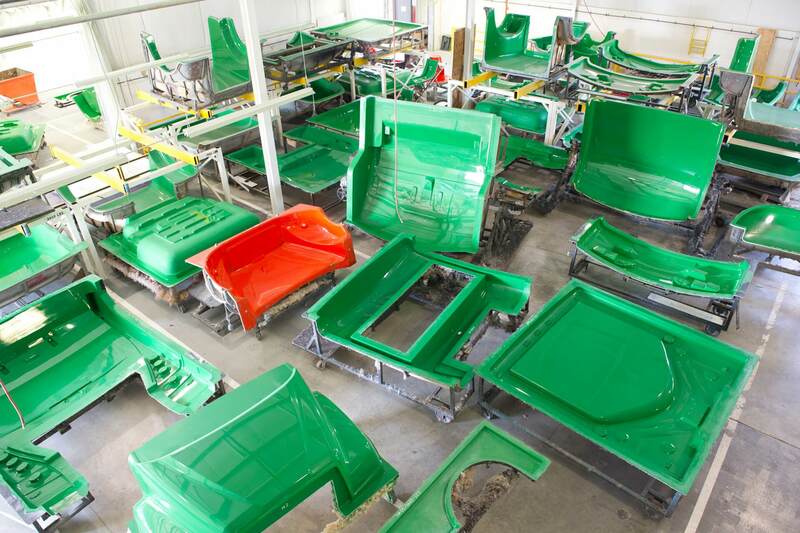 Molded FRP parts for an assortment of industrial/environmental needs, such as: equipment housings, tractor parts, exterior covers, tanks, totes, and more. 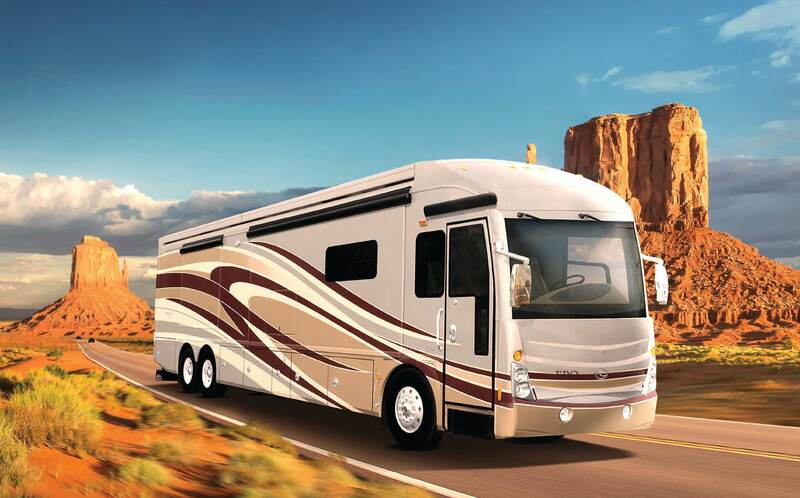 Composite parts that make up a wide variety of RV components, serve marine and boat manufacturer applications, and are used in a variety of amusement ride, car, and carriage assemblies. 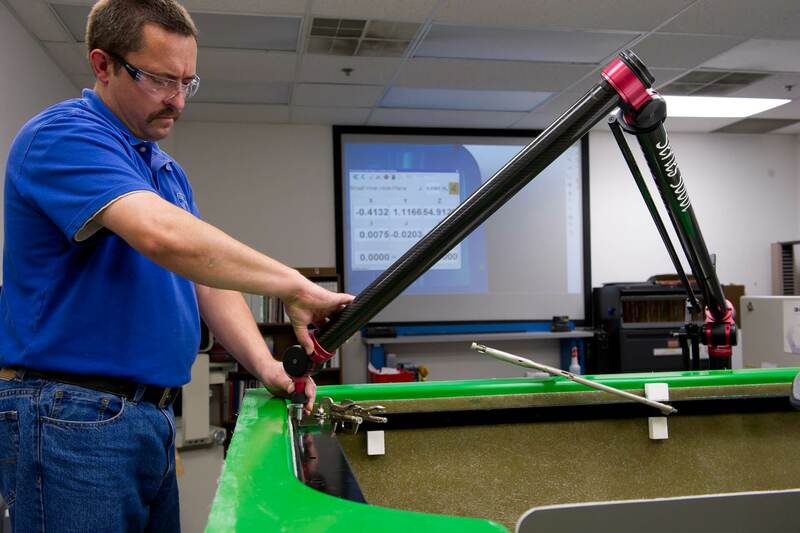 The open mold laminating of Fiber Reinforced Plastics, including hand lay-up, spray-up, and robotic spray-up methods. Goldshield offers Light RTM, a method of closed molding that utilizes top and bottom molds connected and formed to the precise shape of the finished part. Technical FRP molding expertise to effectively manage our client's mold development process from concept to production reality. 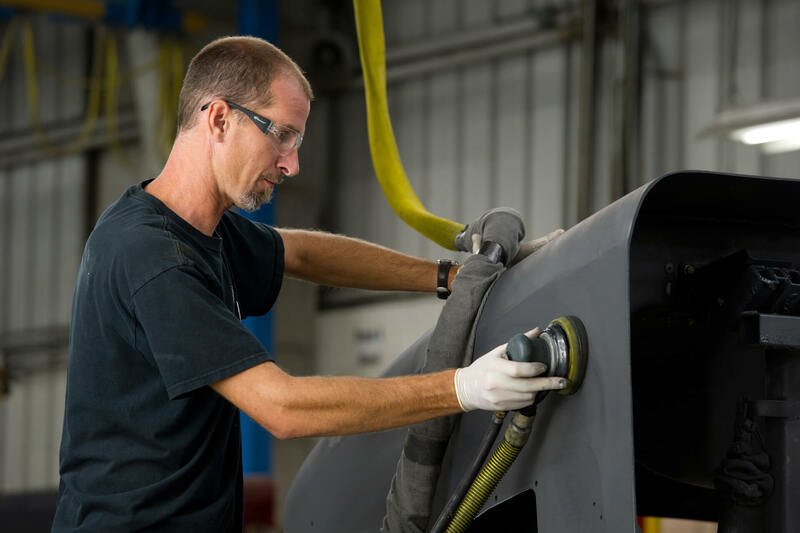 Multiple levels of assembly services, which include: secondary component installation, bonding/assembly of multiple FRP molded components, and primer paint. 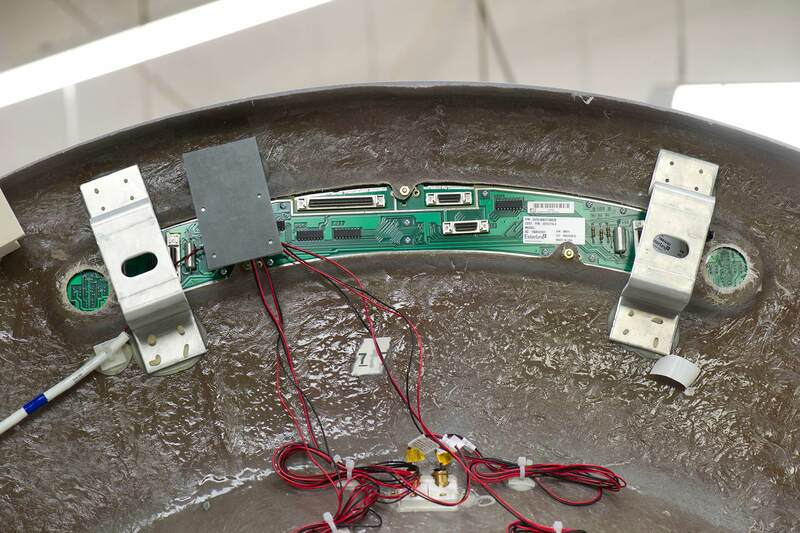 Our cross-functional team offers part/component prototyping by coordinating with organizations to conceive, build, and validate prototype parts prior to full-scale production. 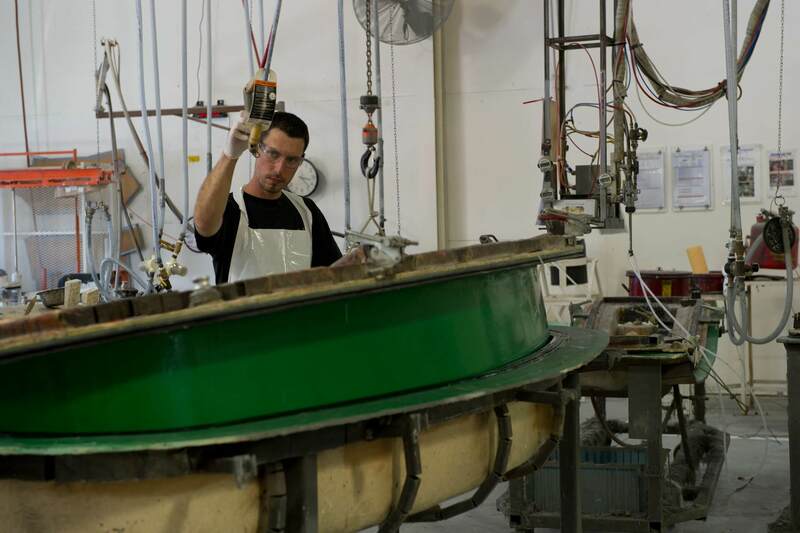 Our 35-year-old molded fiberglass manufacturing company sets the bar high. 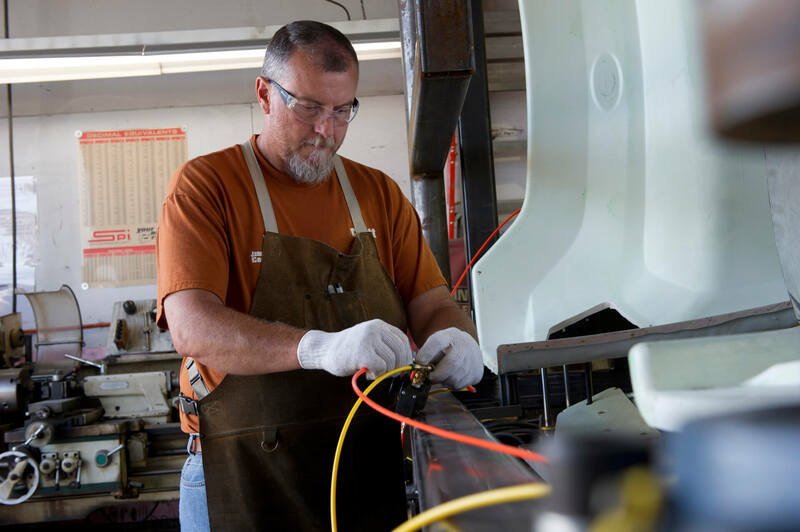 Working tirelessly, yet efficiently out of our facility in Decatur, Indiana, our long list of skilled employees have notched decades on the manufacturing floor, and are responsible for the high-quality fiberglass parts OEMs have come to expect from Goldshield. 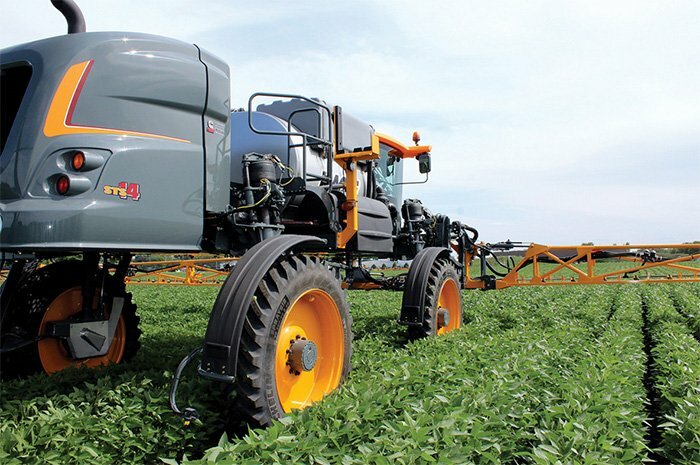 Quality is the fiber of our business. An ISO 2001:2015 CERTIFIED company, we focus on a regular review process that delivers consistent quality, measureable results, corrective actions, and most importantly, client satisfaction. Everything we do is measured by an unrelenting Quality Management System, which is why Goldshield can deliver a 99.6% defect-free product rate with 99.8% on-time delivery. Not only do our employees bring longevity and our systems deliver accountability, Goldshield offers something few fiberglass companies can — undeniable stability. Unlike regional manufacturers, Goldshield is a national name backed by a world-class corporation that commands the specialty vehicle space — REV Group, Inc. As our parent company, we’re backed by a $2+ billion public reputation, which in turn, brings a wealth of support, stability, and a variety of solutions we’re able to pass onto each one of our clients. Our employees’ dedication speaks volumes about Goldshield. It’s rare in the fiberglass industry to find this kind of company tenure that our 35-year-old business boasts. With 41% of our workforce bringing five years of experience to Goldshield, 23% notching more than 10 years in the fiberglass industry and our management team averaging 20 years with Goldshield, experience has shaped every advancement here. Goldshield is proud to support our country's Veterans, with 11% of our workforce having served our Country's Armed Forces. Quality is the fiber of our company. 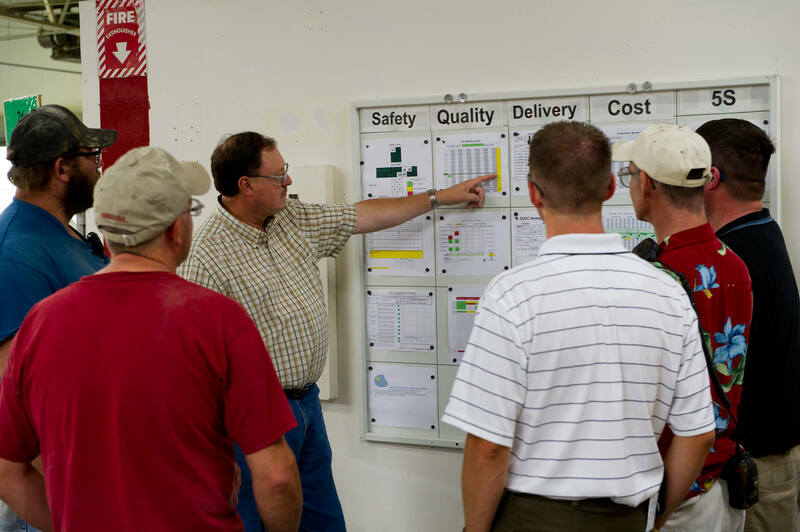 A 20-year ISO 9001 certified company, we focus on a regular review process that delivers consistent quality, measureable results, corrective action and most importantly, customer satisfaction. Everything we do is measured by an unrelenting Quality Management System, which is why Goldshield can deliver a 99.6% defect-free product rate with a 99.4% on-time delivery feat. To further solidify our QMS foundation, Goldshield is proud to announce the recent certification as an ISO 9001:2015 supplier, effective 12-2017. Not only do our employees bring longevity and our systems accountability, Goldshield offers something few fiberglass companies can — undeniable stability. 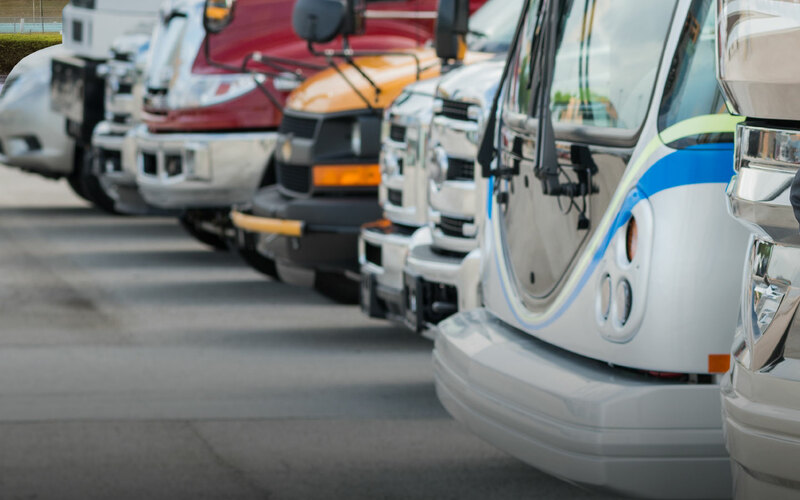 Unlike regional manufacturers, Goldshield is a national name backed by a world-class company that commands the specialty vehicle space — REV Group, Inc. Our parent company, a $2+ billion public company, brings a wealth of company support and customer solutions. 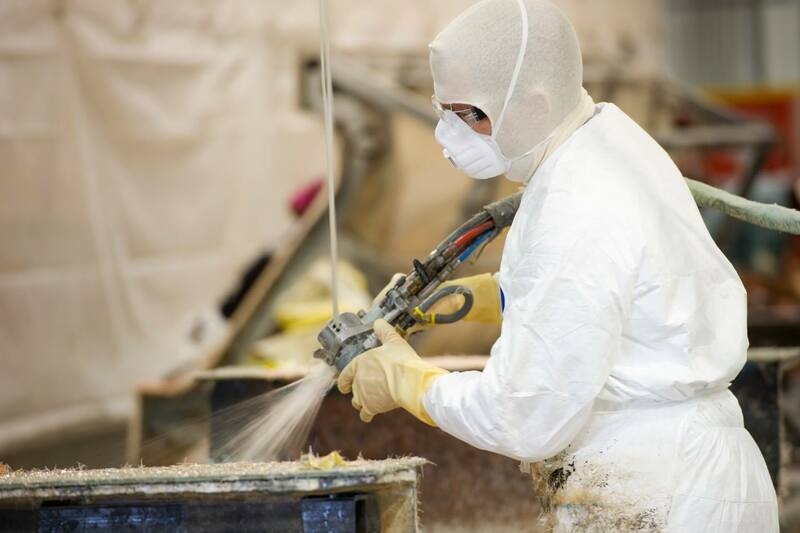 To begin your custom-molded fiberglass project, visit our Contact Us page to send us a message. We’re standing by to mold new relationships.